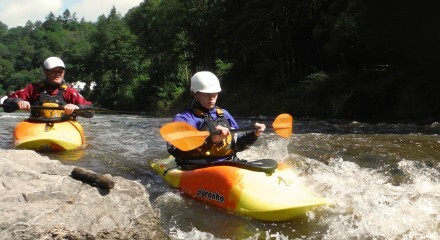 Children and adults love this activity, it brings in the crowds at all types of event. 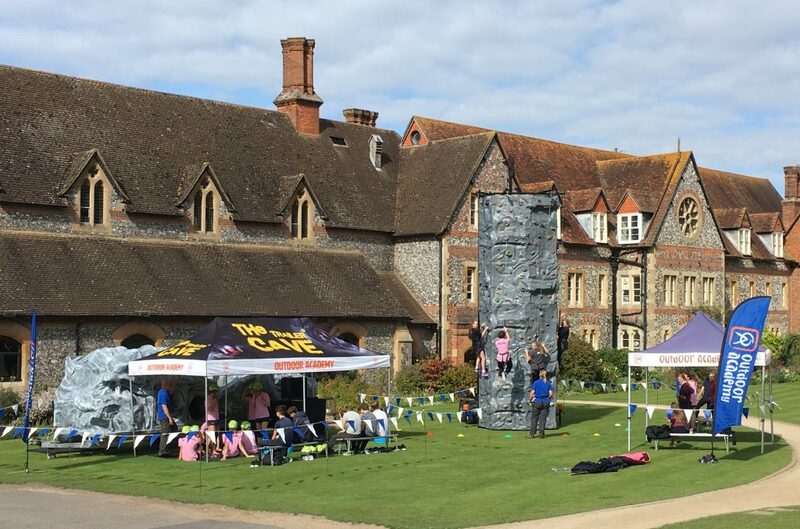 Climbers will scale the 28ft wall providing the ultimate head for heights experience. The climbing wall, also known as a climbing tower, operates automatic belays allowing 4 climbers to scale the wall at the same time, whether it’s their first climb or an experienced climber. The wall comes equipped with several climbing routes offering a different challenge for every ability. 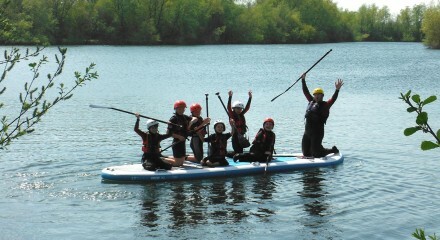 Climbers will receive expert tuition and guidance from our approachable and friendly CWA and SPA qualified instructors. 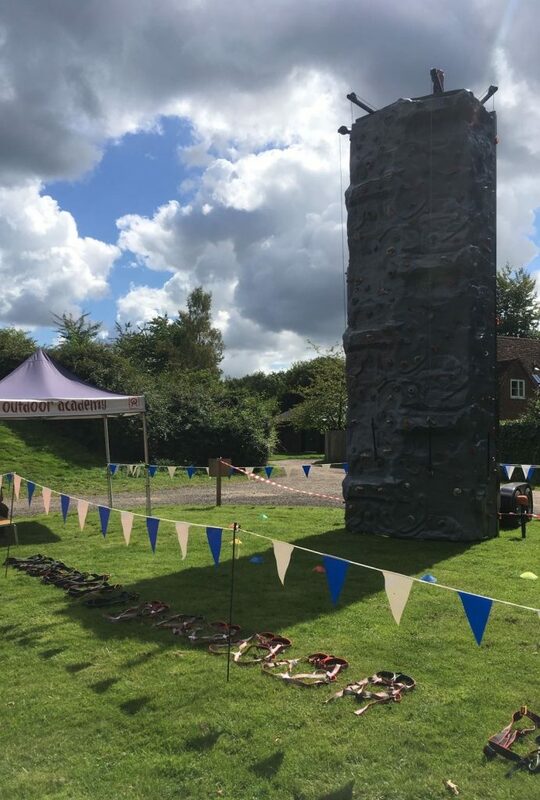 The climbing wall is perfect for any evening or night time event. 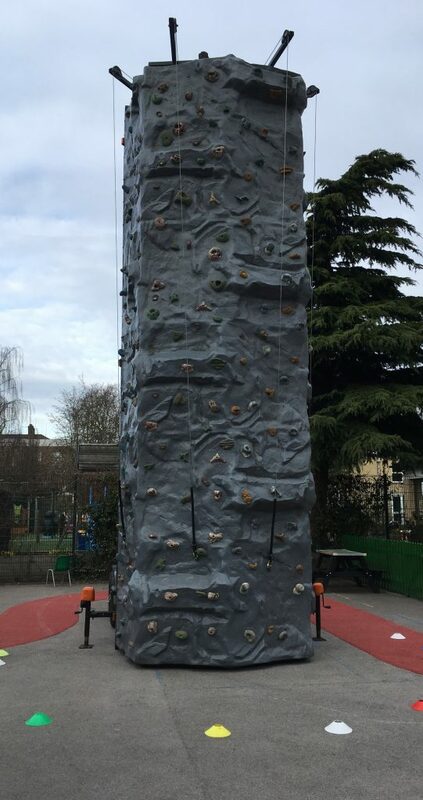 Utilising our top of the range portable battery powered light system, the climbing wall will be lit up behind the night sky allowing your guests to climb into the dark evenings. We require 1.5 hours to set up prior to the event and 30 minutes to set down. Prices are dependent on a number of factors so please get in touch for a quotation.